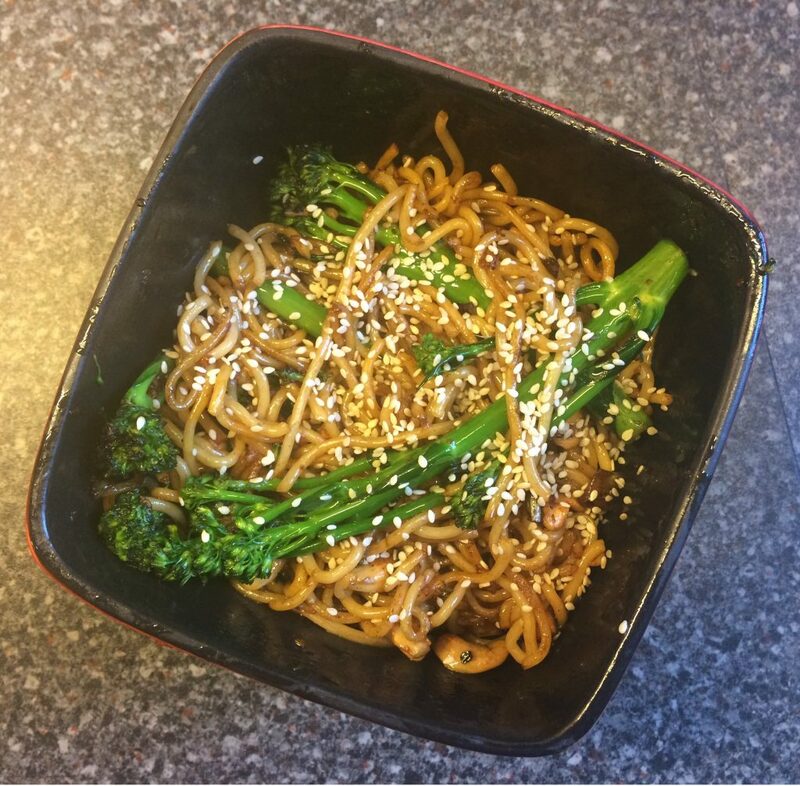 The Broccoli & Cashew Chow Mein dish is super easy and quick to make and only requires a handful of ingredients. You’ll only need about 15 minutes in the kitchen for this one. If you try this authentic Asian dish once, we’re sure you won’t bother reaching for the Chinese takeaway menu next time you fancy a chow mein. 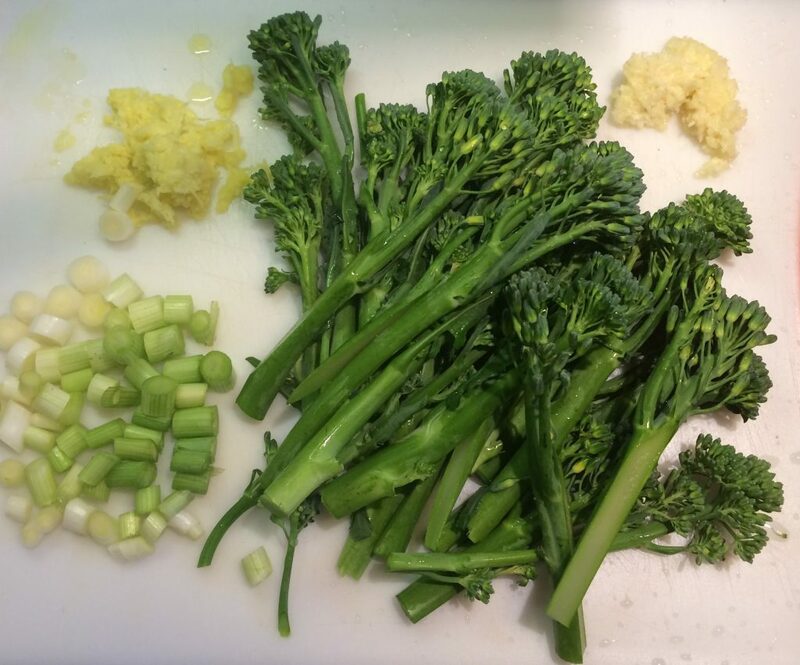 Once hot, reduce to medium heat and add the garlic, ginger and spring onions and stir fry for a minute. 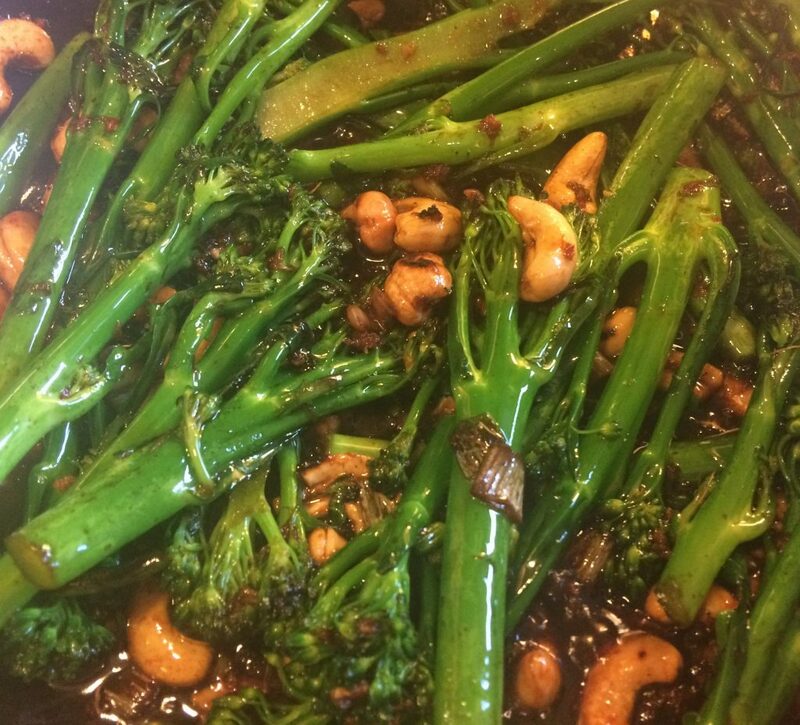 Now add the broccoli and cashew nuts and keep stir frying for another 2 minutes. Spoon in the sesame oil and soy sauce. Sprinkle over the caster sugar and continue to stir fry for another 2 minutes. Separate the noodles as you add them into the wok. Gently mix all the ingredients together as the noodles become coated in the sauce and as the noodles become hot. 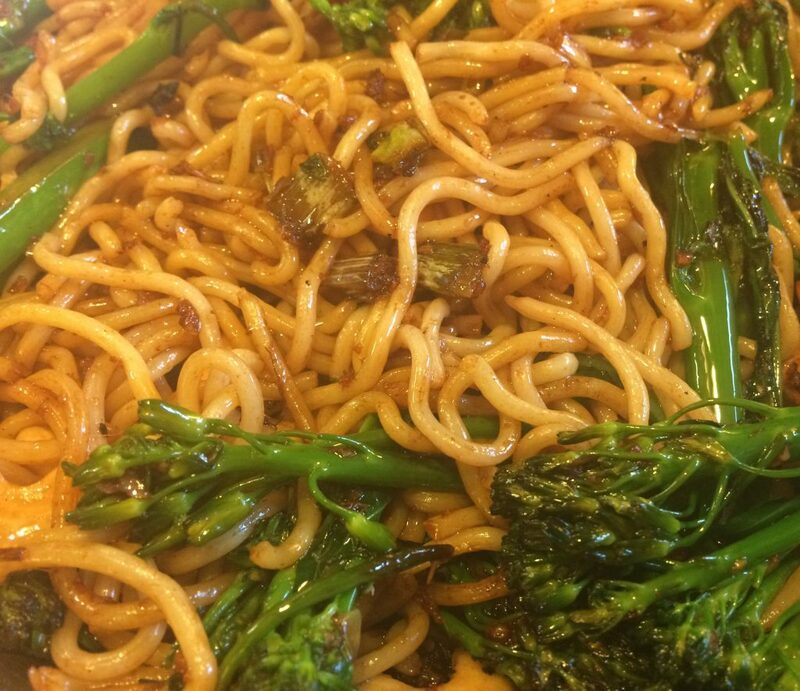 When the noodles are hot, remove from the wok, and dish half the ingredients into each bowl. Sprinkle the sesame seeds over the top. Serve and enjoy!